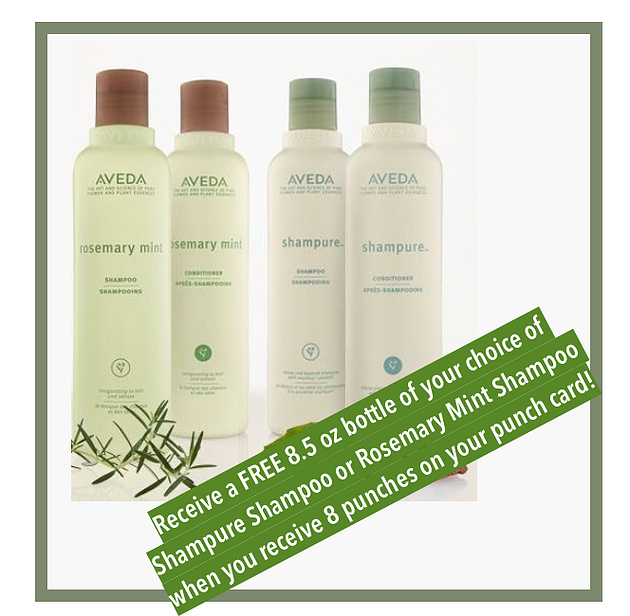 Get rewarded for being a loyal guest of Raw Hair Studio! Receive the perks and privileges of being an exclusive Raw Hair Studio loyal club member. 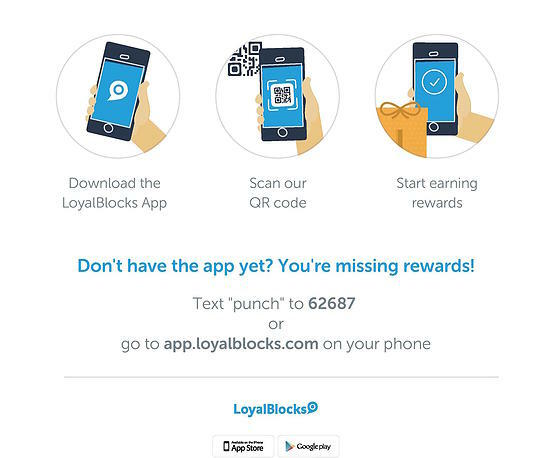 Download the LoyalBlocks app and become a member of Raw Hair Studio to receive punch-card rewards, Facebook referral rewards, and even a happy hour reward, all for you! Once you’ve downloaded the app and create an account, you’ll need to become a member of Raw Hair Studio. To do this you’ll search for ‘Raw Hair Studio’ in the search bar or, if you have your location settings turned on your phone, Raw Hair Studio’s club should be listed and open to join. We thank you all for being loyal guests and cannot wait to give you rewards!